It was very hot that day in Provence. Amanda and Dan had chosen an intimate wedding in Provence and it’s not easy for Jews to make a small business wedding. Amanda and Dan are very close to each other and very complicit. At the request of Amanda these two have made a first look away from the eyes and the supervision of the family. Amanda and Dan are crazy and very endearing and touching. They have a crazy complicity and their wedding was rocked by bursts of laughter! I met Amanda and Dan in New York in a bar decorated in 1930. I had chosen a bourbon cocktail and they had chosen a glass of French wine, and there began the meeting of our cultures! They told me about their love of France. I like to rediscover my country through the eyes of my foreign couples. They remind me of my chance to live in this beautiful country! Amanda and Dan have chosen to marry in a Provencal farmhouse in the heart of Lourmarin. This venue is so beautiful that it alone is enough. A ceremony under a large tree and an outdoor dinner by the pool to the sound of cicadas. Lourmarin is one of the most beautiful village in the region and very small with its market every weekend. 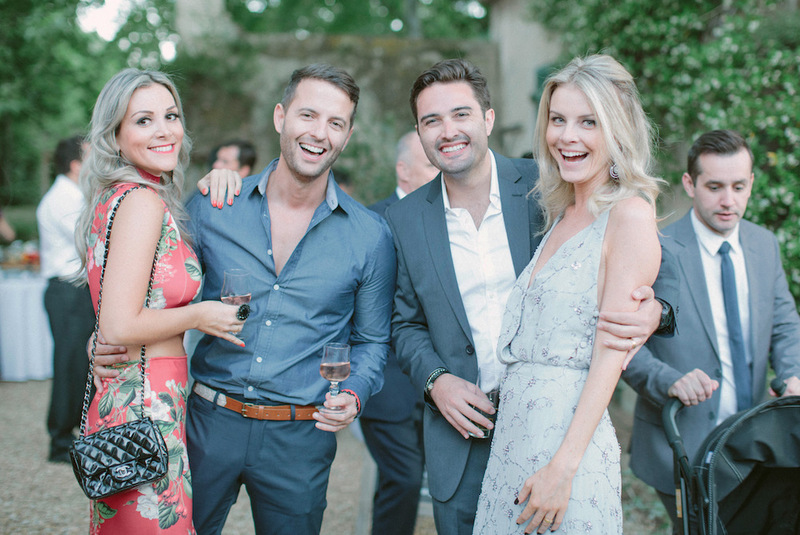 The Galinier is a very intimate and very provençal area that hosts a warm wedding in Provence. I love the mountain view and the dinners by the pool. Weddings at the Galinier guarantee a wedding with a know how to vivre à la française. Definitely the first look. Amanda and Dan knew that their wedding was going to be crazy and that they would be taken by the energies of their loved one! This moment was precious, it was THEIR intimate moment. With each step of Amanda advancing towards Dan, Dan trembled more and more impatiently. We even heard their breathing accelerate and become stronger and stronger. It was their magic moment and so shared. 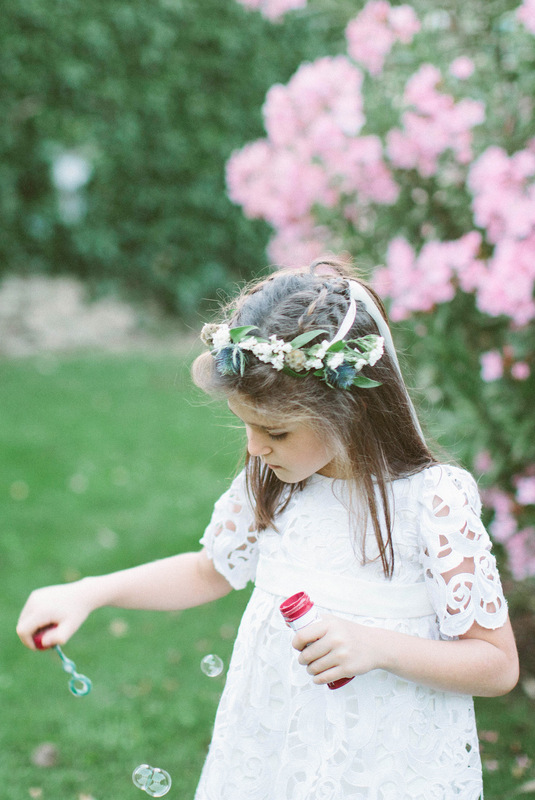 Take a moment for yourself at the wedding because it is also your day. For exemple, take portrait photos during the get ready and a moment with your love during the first look.